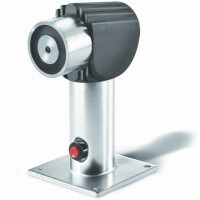 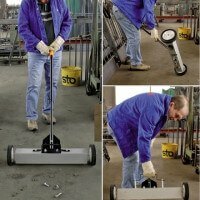 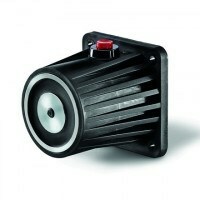 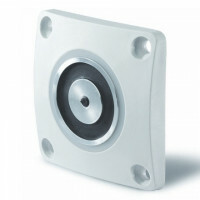 The Excello pot magnet with bore and countersunk provides many mounting possibilities. 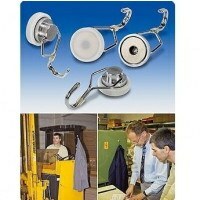 The inner and outer entrance differ in dimension and provides several gripping abilities within the industrial areas. 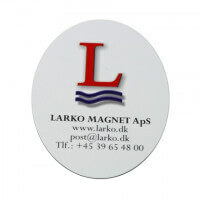 Please note the high working temperatures. 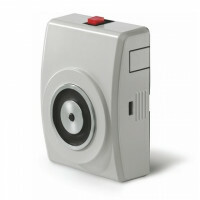 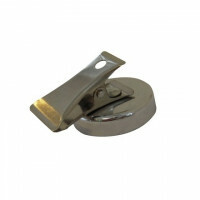 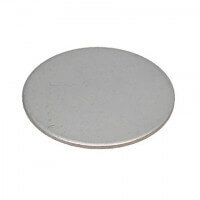 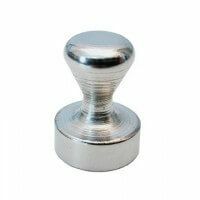 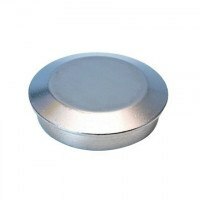 Pot magnet also available in stainless steel here. 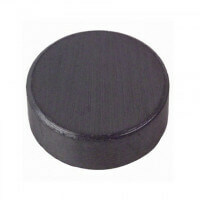 This Excello pot magnet with countersunk is a high-quality product produced solely by excellent raw materials. 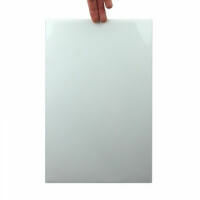 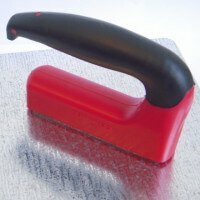 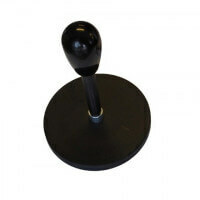 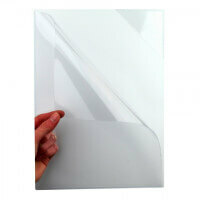 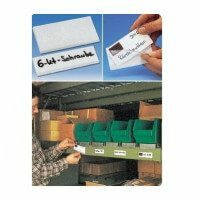 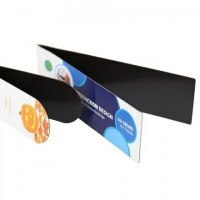 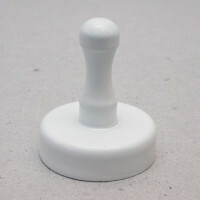 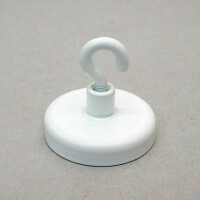 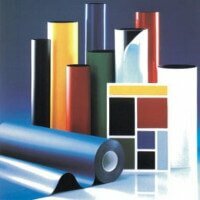 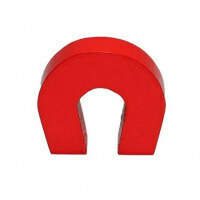 The pot magnet is a solid product that is subdued to strict quality-testing. 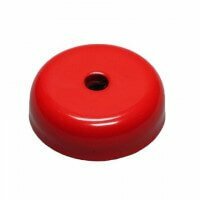 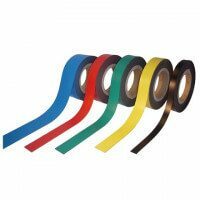 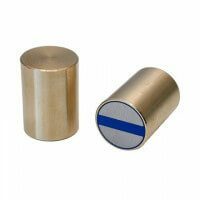 The pot magnet forms part of our Excello series that provides certainty regarding accurate magnetic strength and long durability. 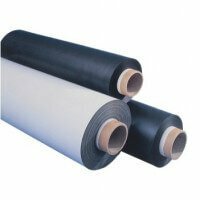 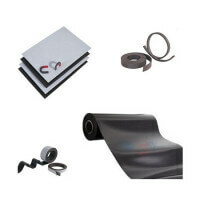 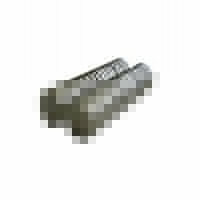 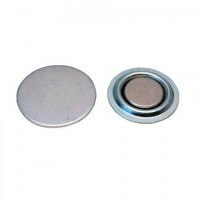 This type is produced with a ferrite magnet with countersunk. 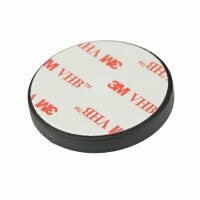 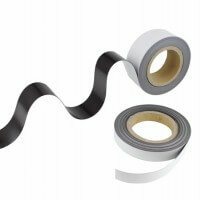 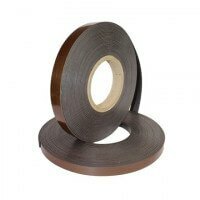 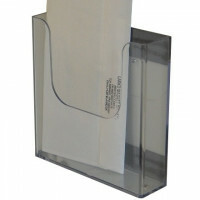 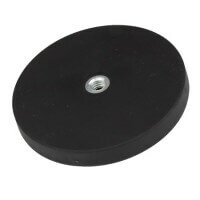 The ferrite magnet is enclosed in a metal pot that serves as protection against scratches and blows. 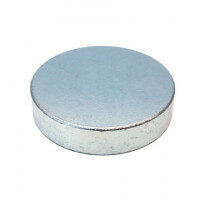 The metal pot also contributes to the increasing of the overall magnetic force. 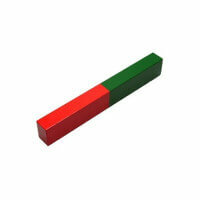 The holding force depends on the dimension in question. 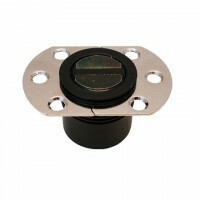 It reaches 90 Newton as a standard. 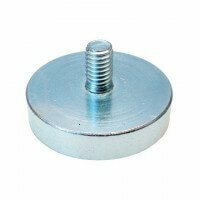 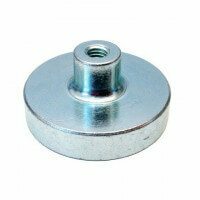 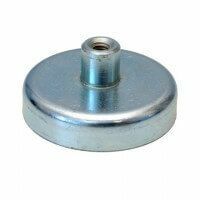 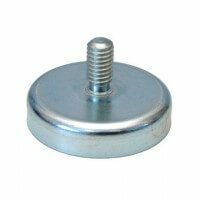 If stronger magnet is needed, please see the pot magnet with internal thread instead or contact us if special production is to be arranged. 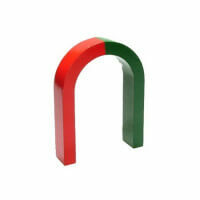 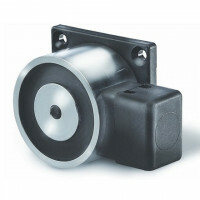 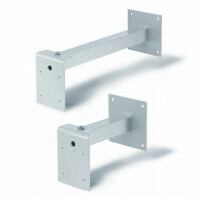 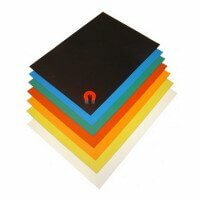 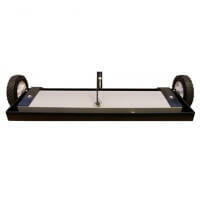 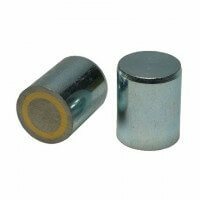 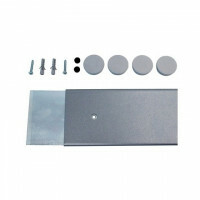 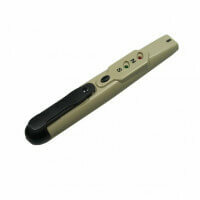 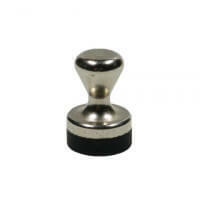 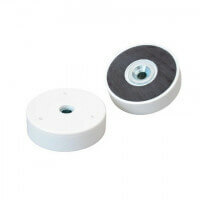 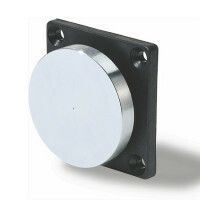 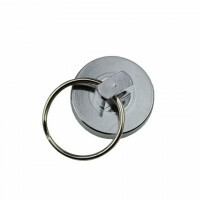 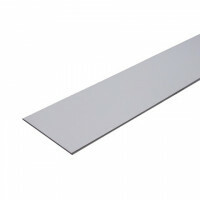 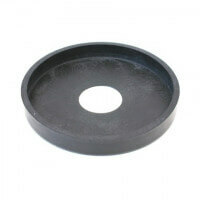 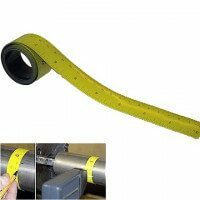 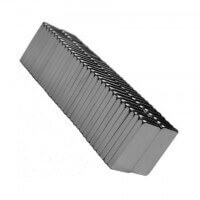 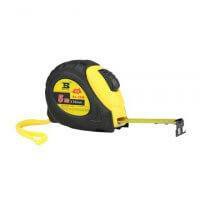 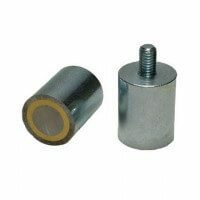 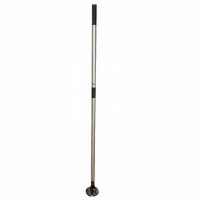 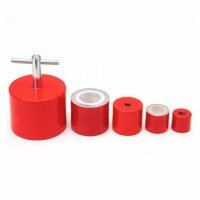 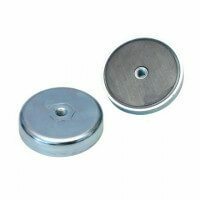 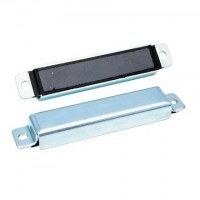 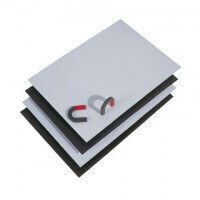 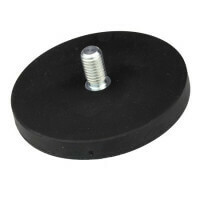 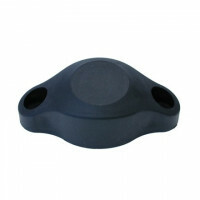 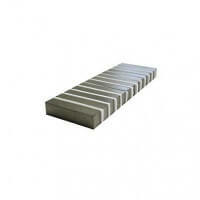 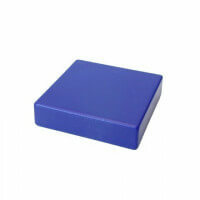 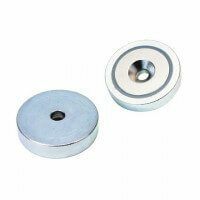 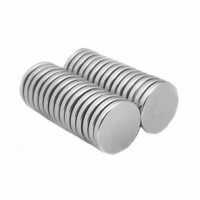 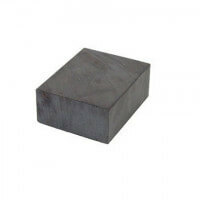 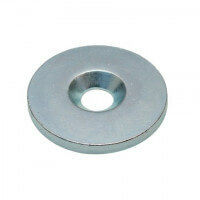 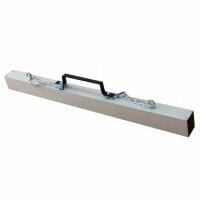 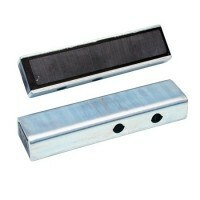 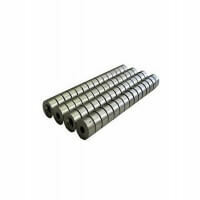 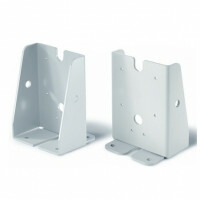 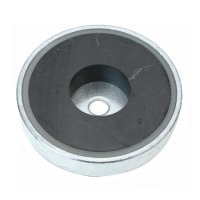 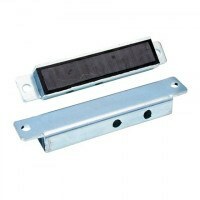 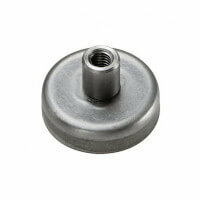 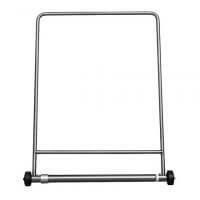 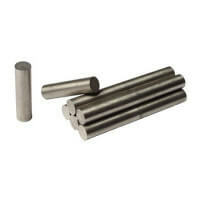 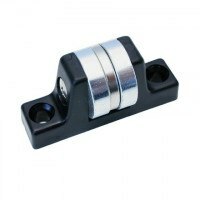 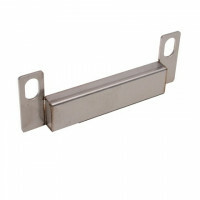 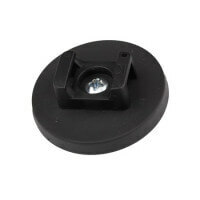 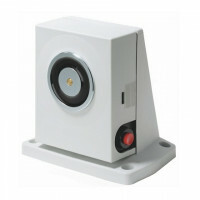 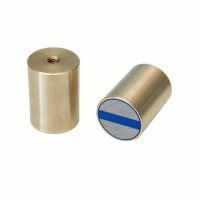 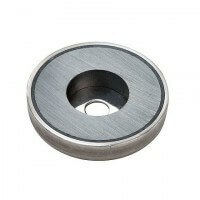 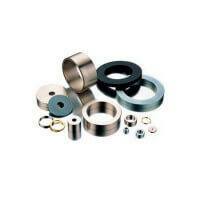 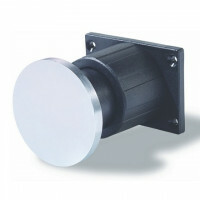 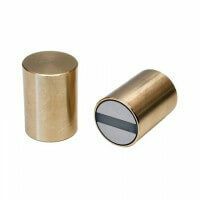 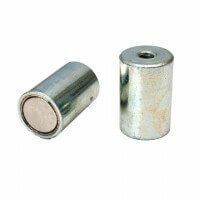 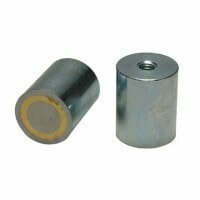 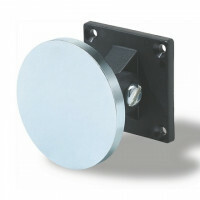 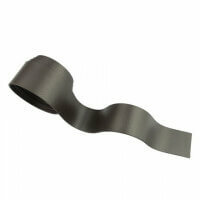 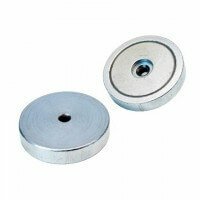 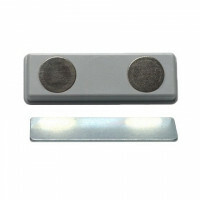 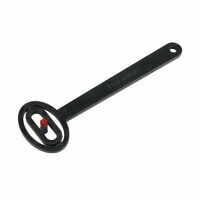 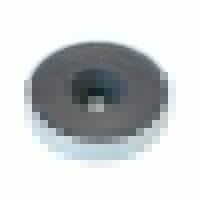 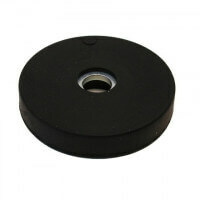 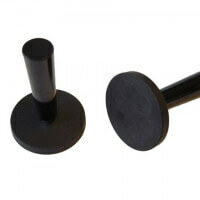 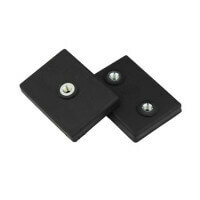 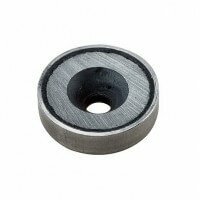 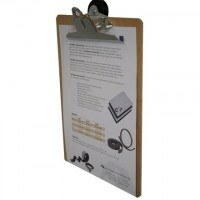 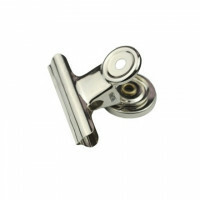 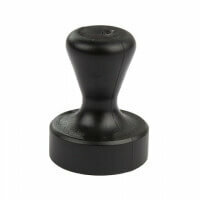 This product with countersunk and ferrite magnet comes in dimensions up to Ø 40 mm. 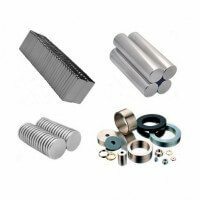 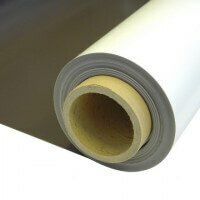 If larger dimension is needed please contact our sales department to talk about the possibilities of a custom-made product. 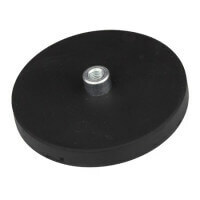 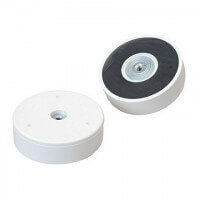 See also the ferrite pot magnet with internal thread, ferrite pot magnet with external thread. 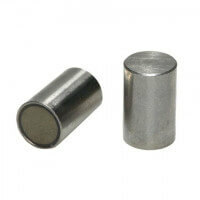 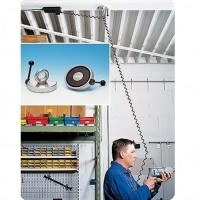 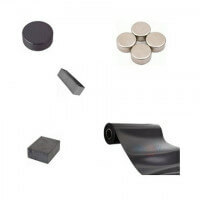 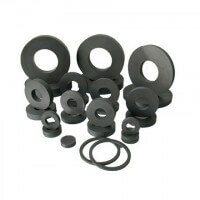 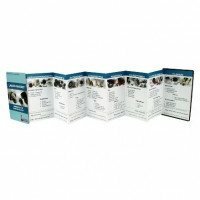 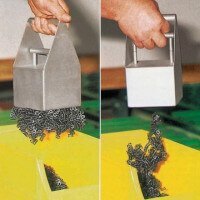 See all ferrite pot magnets here.